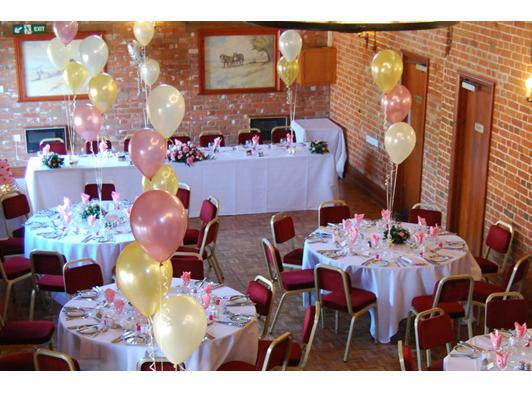 With character filled function rooms Parkhill would be the perfect venue for your special day. Parkhill will assist you in creating the perfect wedding package for your special day. We have various options to help you with decisions or you can create your own package. The Barn: The character filled barn is the perfect venue for any special occasion. With original beams, wood flooring and red brick interior it makes the ideal backdrop for your event. With a mezzanine level creating a unique dimension , matched with the original features, the barn allows all events to be individual. With space to hold up to 200 people the Barn measures approximately 84ft x 18ft. 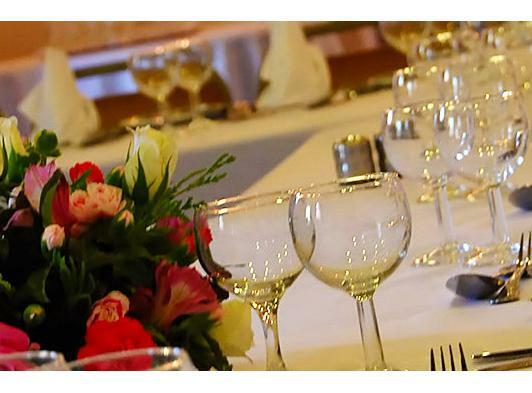 With its own bar and toilets it ensures that your event remains private. The Coach House : Formally an 18th Century Coach House, the beams and French windows still recreate original features whilst allowing all events a neutral backdrop. Slightly smaller than the Barn, 30ft x 18ft, it has a private bar 15ft x 15ft and toilet facilities. The Marquee: The elegant outside Marquee is a fantastic venue for all special events. It is the biggest of our function rooms, 105 ft x 30ft. 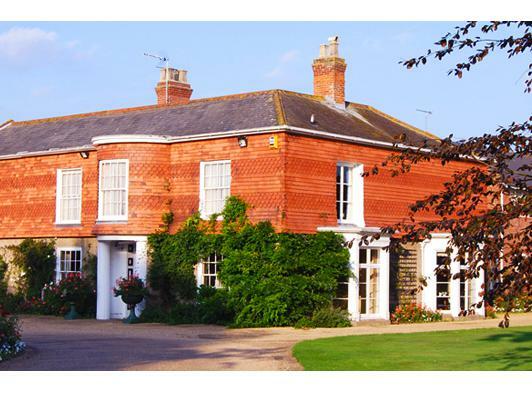 Set on beautiful lawns in front of the main house, the Marquee is in a beautiful setting. 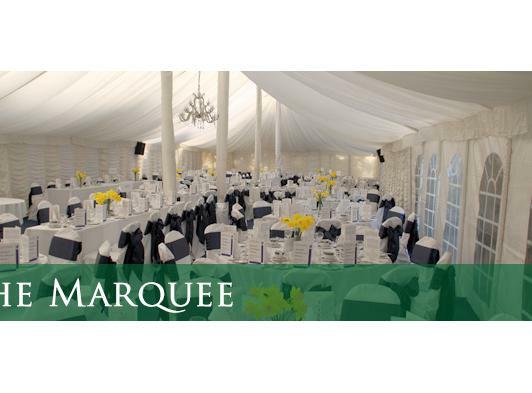 With an inbuilt dance floor with star lights and a private bar, the Marquee allows any event to be a success. 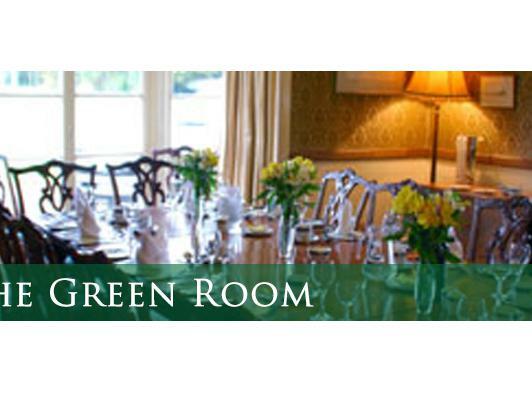 The Green Room: A smaller function room, 14ft x 14ft is in the main house. The French windows look out onto impressive lawns. The working fireplace creates an intimate setting for all smaller occasions. For private dinners the large oak table makes a striking centre piece.